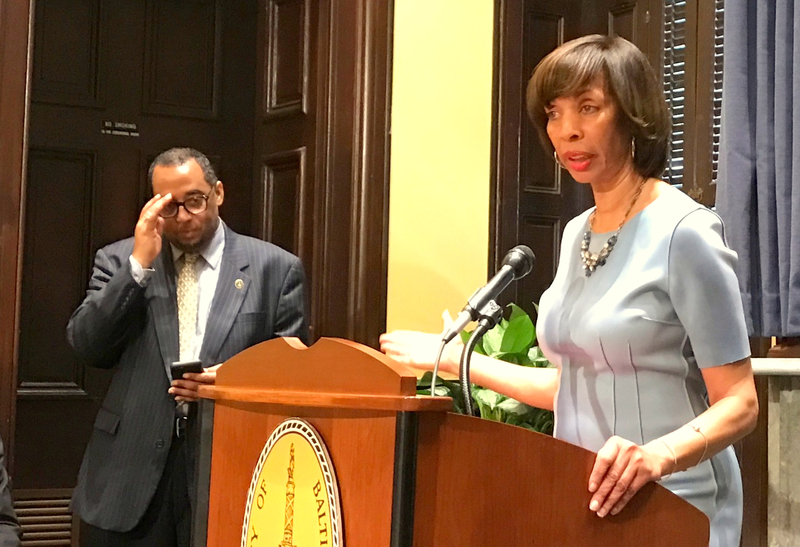 Last week Mayor Catherine Pugh made headlines across Maryland and around the world when she announced that she was calling on the Federal Bureau of Investigation to help Baltimore cope with surging homicides and gun violence. She said she had met with the special agent of the FBI’s Baltimore Field Office to go over a plan of action, including federal personnel and high-tech equipment, that she expected to be ready to announce this week. Today she acknowledged that she got one detail wrong. Her meeting was actually with the Bureau of Alcohol, Tobacco, Firearms and Explosives (ATF) – not the FBI – an admission that helps explain the FBI’s lack of comment (if not startlement) when asked by The Brew and other media about the mayor’s announcement. “I got to get these acronyms right,” Pugh said today at her weekly press conference. 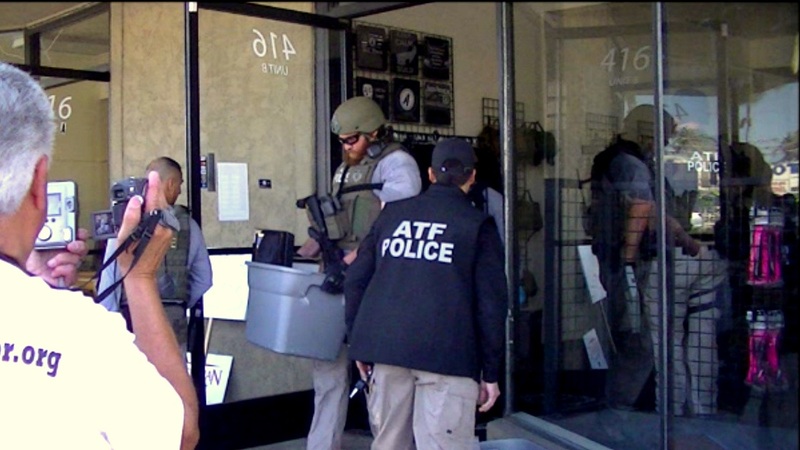 “It’s ATF, DEA, NBC, ABC, CBS,” she joked, citing three commercial television networks as well as ATF and the Drug Enforcement Administration (DEA). Yesterday the mayor unveiled a new piece of equipment that the ATF had loaned to the city – a National Integrated Ballistic Information Network (yes, another acronym: NIBIN) van parked in front of City Hall. The mobile unit is designed to generate leads in gun-related cases by processing shell casings in real time as they are recovered from a crime scene. “I think it’s going to make a difference for us,” the mayor told reporters, together with 11 AFT agents that have been assigned to the city, her spokesman, Anthony McCarthy, added later. After yesterday’s van unveiling, Pugh said she also met with federal Drug Enforcement officials. “You will hear more announcements down the road in terms of DEA bringing in more agents to focus on the drug activity in our city,” she said. She said the DEA, working with a new unit of detectives established by Baltimore Police, will focus on tracing drug pushers and suppliers. She said her policy would not amount to a return to the widely discredited “war on drugs” because it would be focused on high-level criminal activity. City police, for example, would be encouraged to direct street drug users to treatment and stabilization centers. “We want to keep people from dying. That’s our strategy, not arresting, not incarcerating people,” Pugh said. Regarding the mayor’s confusion over the FBI, spokesman McCarthy said the publicity was fruitful.